Falsa fruit is one of the most know antioxidant fruit available to take care of our health but are you aware of all the wonderful health benefits falsa offers to you? Just inclusion in one’s diet enriches your life with the kind of health you would want to dream. We all want to live healthily, don’t we? You can achieve it by sheer inclusion of falsa in your diet. Did you know that phalsa has great digestion properties. 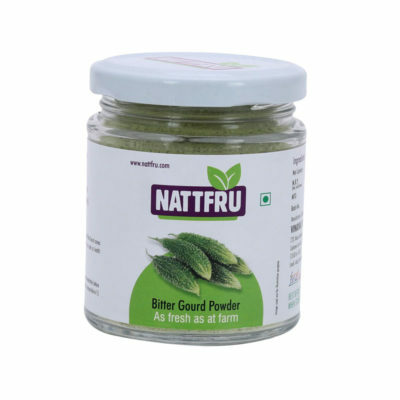 It helps with acidity and indigestion and aids as an excellent blood purifier. Daily consumption of falsa can controls the heart rate and hence the blood pressure keeping a good control- normalizing the cholesterol levels in the body? It is great to lower the body temperature when one is ailing with fever. Falsa is an excellent blood purifier. Phalsa is beneficial for getting rid of any blood disorders. Popular Post: Blackberry Fruit Benefits: What is our nutritional quotient? Phalsa is also known to have those fantastic healing properties of treating every gall bladder problems & severe liver issues. The essential medicinal value being- it is a tremendous antioxidant & hence plays a crucial role in eradicating maladies like cancer. The fact that phalsa blessed with excellent nutritional properties. Falsa or Phalsa is rich in vitamin C, magnesium, iron, calcium, potassium, carbohydrates & these properties help you look younger too. Clearing the skin making it look younger blessing you with glowing-beaming skin curing acne, pimples, dryness & other skin problems. Lastly, it works as an excellent treatment for relieving burning sensation experienced during passing acidic urine which often helps with stone formation. Could you have bargained for such a sizeable medicinal cover for almost nothing? Yes, it does count. Super duper simple it is, it is readily available in India. You could savor them as a fruit eaten on its own with a dash of salt or topped to jazz it in a salad to zing it up. Make yummy tarts, use them in chutneys. Even better you could have the yummiest tangy most flavorsome sherbet ever- your summer heaven in a glass or syrupy hot desert topping to warm up your chilly winters. 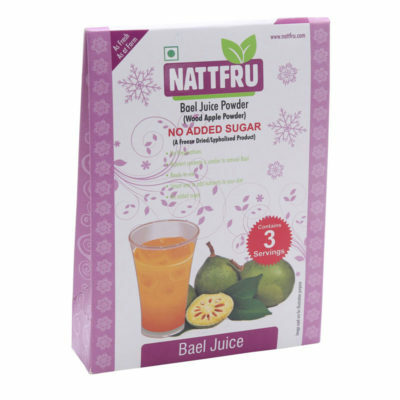 Nattfru Falsa Juice is your solution, and we have it all done for you! 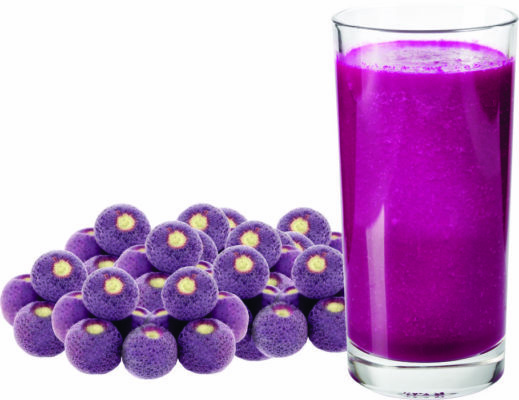 Enjoy the taste of real tangy Falsa wonder! Falsa is a superfood sweet-tarty. Falsa excellence in the dehydrated powdered form. It has the same richness, taste, flavor as that of the real falsa available, just that this is available in powdered form. Adding some water is all you have to do to enjoy the yummy wonder. You can use falsa to make your deserts tastier and can be used in good old sherbets as well. 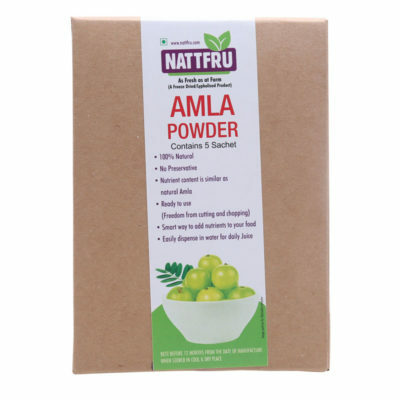 It is a package of real fruit powder – same flavor, taste, tang, freshness as that of the fruit itself with no added sugar or preservatives. You are bound to love this, and this makes an excellent add on in your kitchen cupboard. Raspberry Fruit Benefits: Are we getting enough nutrients? 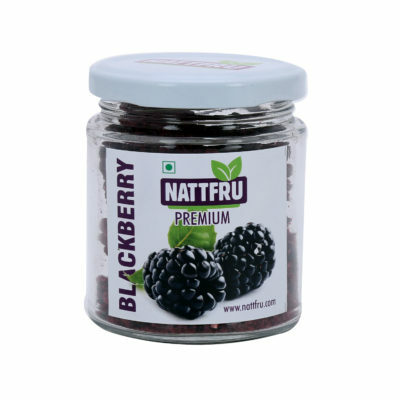 Blackberry Fruit Benefits: What is our nutritional quotient? 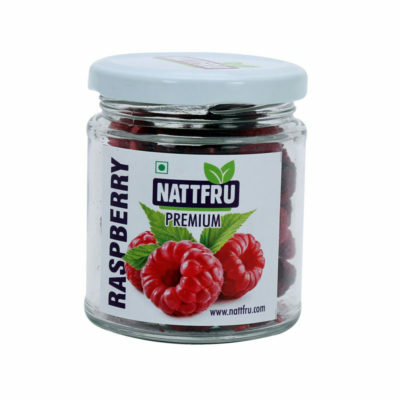 Add falsa fruit benefits into your diet by adding Nattfru falsa juice powder into your diet. Falsa will be beneficial for your heart, stomach, blood, brain and many other things as well. This entry was posted in falsa and tagged Falsa, falsa fruit, falsa fruit benefits, health benefits of falsa, phalsa. Raspberry Fruit Benefits: Are we getting enough nutrients? - on Blackberry Fruit Benefits: What is our nutritional quotient?